Leeds United have signed Michael Tonge on loan until December. Neil Warnock made no secret of his desire to use the loan market to shore up a skeletal squad even before injuries to Michael Brown and David Norris caused an injury-crisis in midfield. Tonge signs for Leeds after being left out of Stoke’s 25-man squad again, and is another who has experience of playing for Neil Warnock having made 262 appearances for Sheffield United between 2001 and 2008. 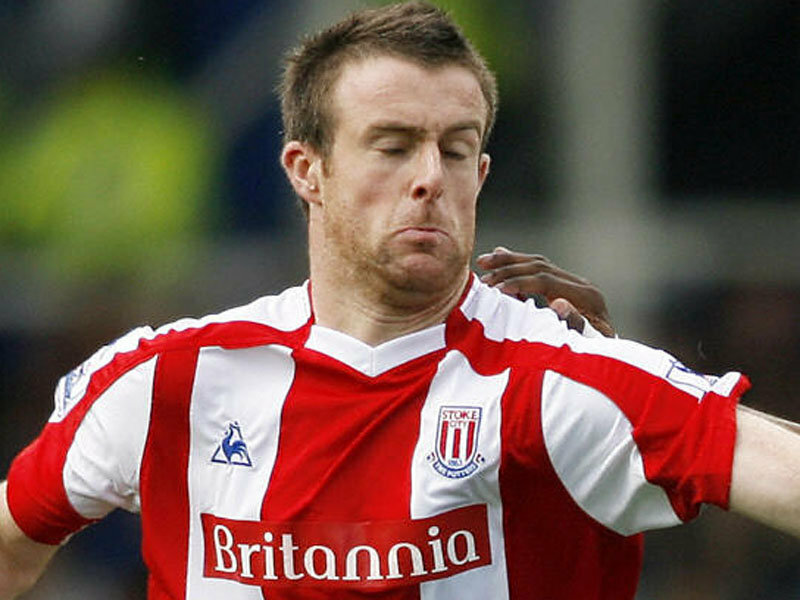 Despite signing for Stoke City for around £2m, Tonge has made only 2 appearances for the club since summer 2009. He’s made 40 appearances since then on loan at Preston North End, Derby County, PNE a second time, and most recently Barnsley last season where he made 10 appearances. Michael Brown’s hamstring strain, however, might not keep him out of contention for Cardiff, while Rodolph Austin is expected to return to Leeds from international duty in time to compete. Meanwhile Aidy White, Tom Lees and Ross McCormack have all returned from international duty, with Tom Lees receiving glowing praise from England U21 coach Stuart Peerce.